Connect Four (or More)! 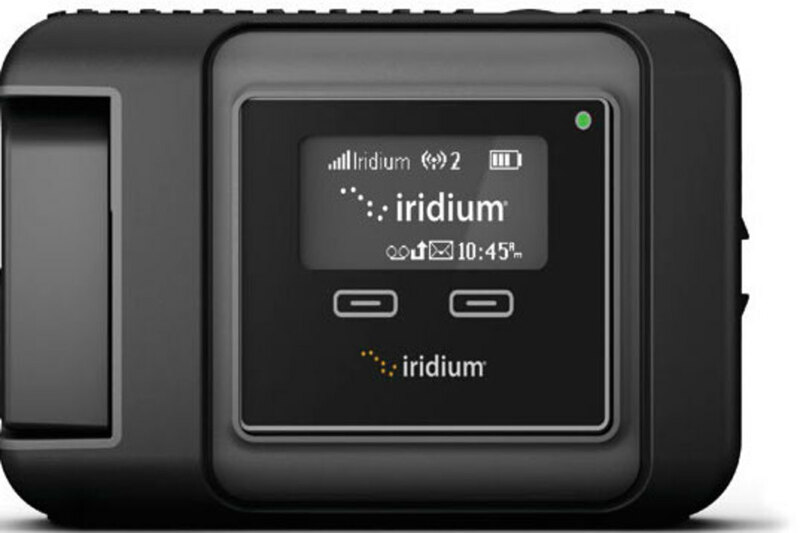 ‘GO’ almost anywhere you want—this satellite device from Iridium will allow multiple users to stay in touch beyond the reach of cellular and Wi-Fi. Remember when you first saw a cellular phone? The technology was prohibitively expensive early on, but it eventually evolved into the useful, ubiquitous devices we see today. 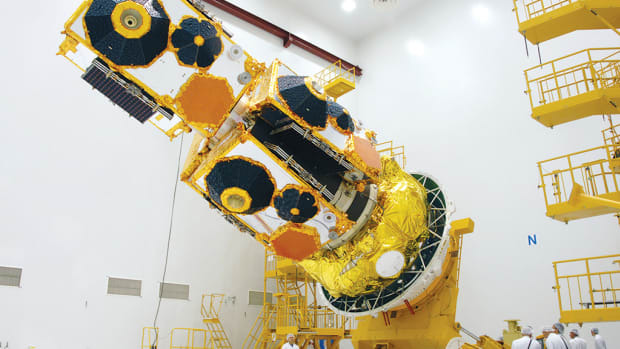 Now Iridium is looking to bring about a similar evolution to its satellite system, largely by using the substantial computing power of smartphones we already find so familiar. 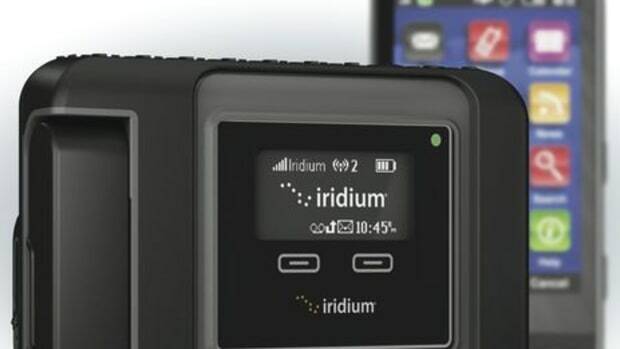 “Basically what we’ve got is a mobile satellite hot spot—a very small device, a little bigger than a pack of playing cards—to enable your smartphone or tablet to make voice calls, to let people do social media … well outside the reach of cellular providers,” says Tim Johnson, director of land mobile business for Iridium. Called Iridium GO, the unit is a black box that measures 4 ½ by 3 ¼ by 1 ¼ inches with a flip-up antenna, and it’s built to military specification for ruggedness (MIL-STD-810F, which outlines performance standards in high and low temperatures, vibration, shock, and many more; the U.S. military currently uses the next-generation MIL-STD-810G) and IP65 for ingress protection (total dust protection and protection from low-pressure water jets from any direction). The device connects to your smartphone via Wi-Fi to a range of up to 100 feet. 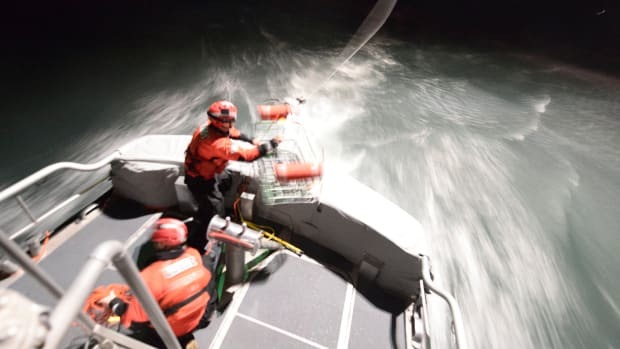 “There’s probably some variability when you’re talking about boats because the materials that boats are made of may impact that Wi-Fi connectivity,” Johnson says. 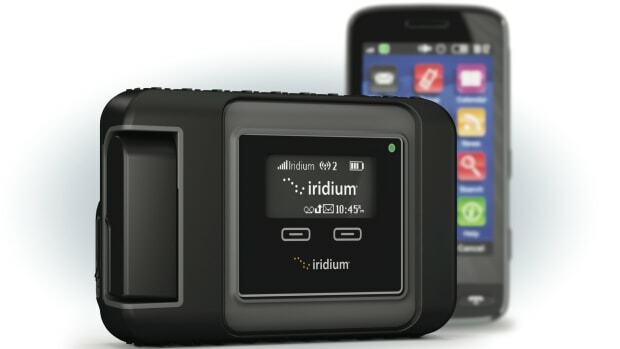 Iridium GO is designed to allow connectivity with a smartphone or tablet through an app installed on the device. It can be powered by wire but also has an internal battery that offers 18 hours of standby time or four hours of talk time. 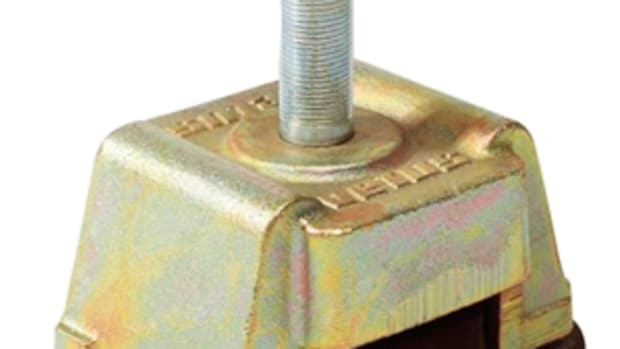 If it works, this could be a terrific product for people who cruise the Bahamas or anywhere outside the coastal limits of the United States—depending on the price. “The pricing is going to be right in the neighborhood of $800 at retail, and there’ll probably be some variability on that depending on where in the world it’s being sold and by which partner,” Johnson says. “And the service itself is pretty variable based on the size of the bundles people want to take. 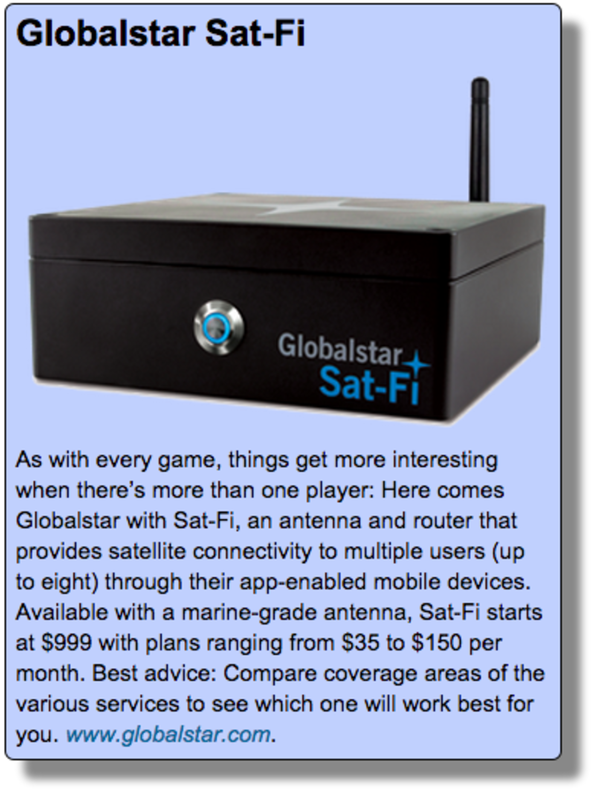 At the low end, it’s comparable to what people are paying for Iridium service, in terms of the standard monthly fee. What I will say is that we have created some really aggressively priced bundles. 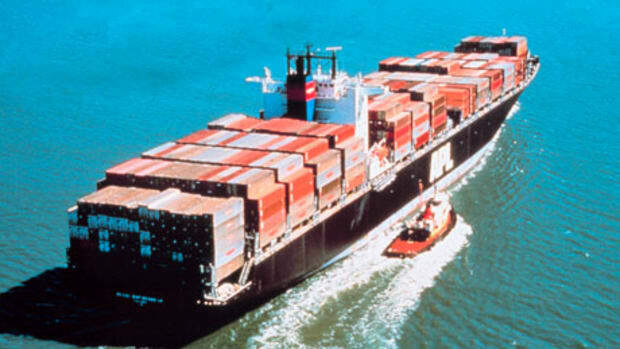 … It will probably be fully 50 percent lower than what it has been in the past. You will probably have a range that begins at $30 a month at the low end to super-heavy users who expect to make a lot of voice calls. For them it easily could be over $100 a month.” Pricing we’ve seen so far has started at $849.99 and plans start at $49.99 per month. 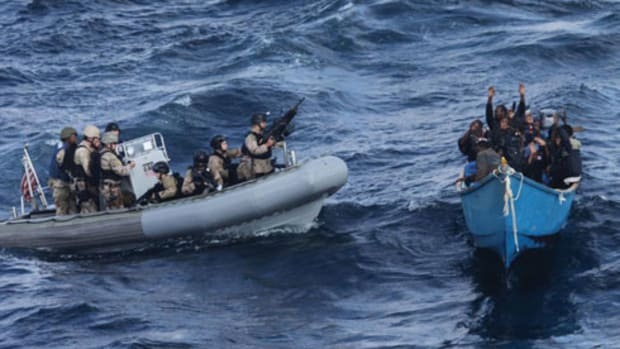 GO allows users to customize its canned SOS messages, and also change the destination of the SOS message so it’s directed to a particular local Coast Guard number or a certain search-and-rescue center relevant to your area. It will send an e-mail or a text or it will make a voice call. Under battery power, “it’s going to put you somewhere between the four hours and the 18 hours, less than the 18 hours depending on the rate at which you are sending SOS calls,” Johnson says. Like smartphones, GO also may see new uses as app developers get in on the act. “We went with an open architecture and a tool kit that allows partners to develop application needs of their customers,” Johnson says. In light of recent developments, we’re fairly sure someone will figure it out eventually. 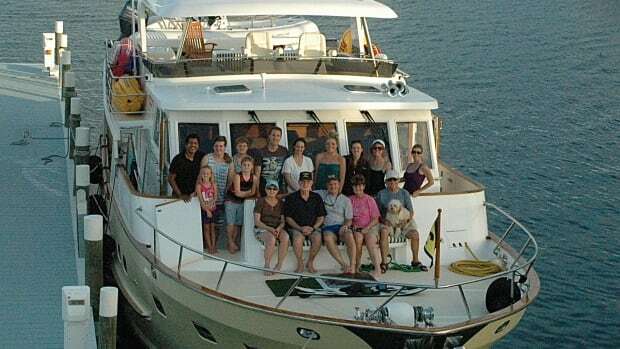 This article originally appeared in our affiliate publication, Power & Motoryacht, and can be found here.